This is a superb single malt that is actually older than the stated 12 years and has been entirely matured in a single port barrel. 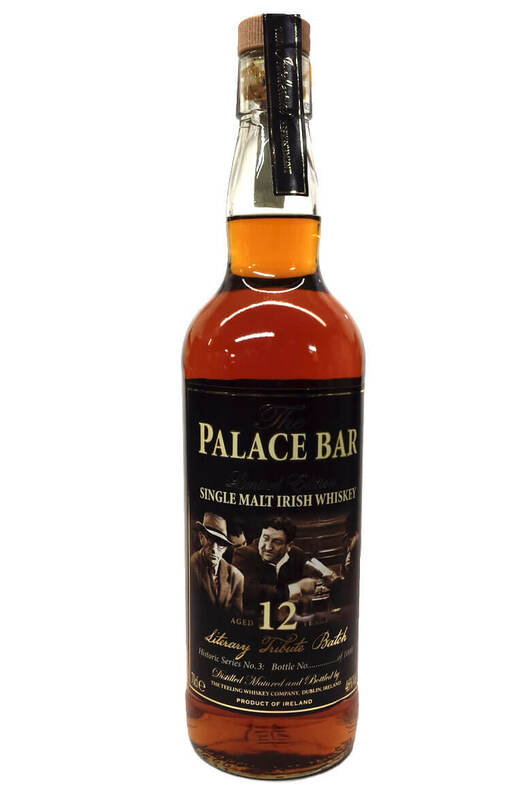 Specially selected by Willie Ahern who's family have owned and run the palace bar for generations. Expect lots of rich chocolate, nut and raisin fruit flavours. Types of Barrel used for Aging Matured in a single Port barrel.